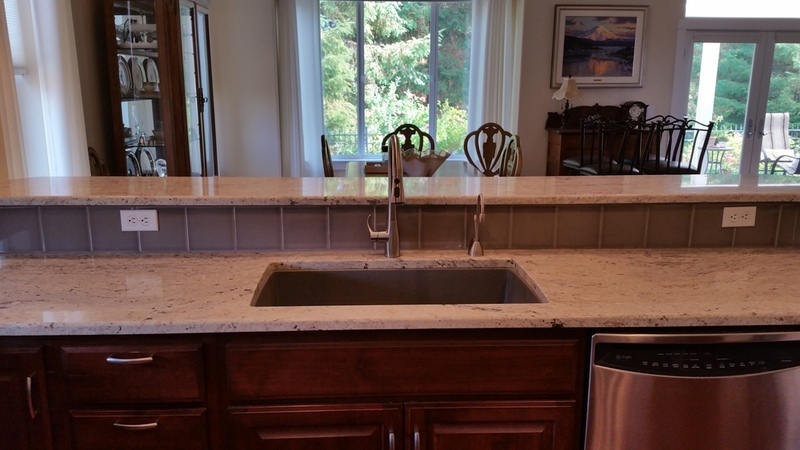 Fine fixtures are the finishing touch for your Tops kitchen or bath remodeling project. The finishing touches make the difference: faucets, shower and tub fixtures, towel bars, warming bars, grab bars, toilets, sinks and mirrors will emphasize your bath or kitchen design and make it's daily functions a joy. At Tops, we're excited to offer you beautiful choices and top quality for an economical price! 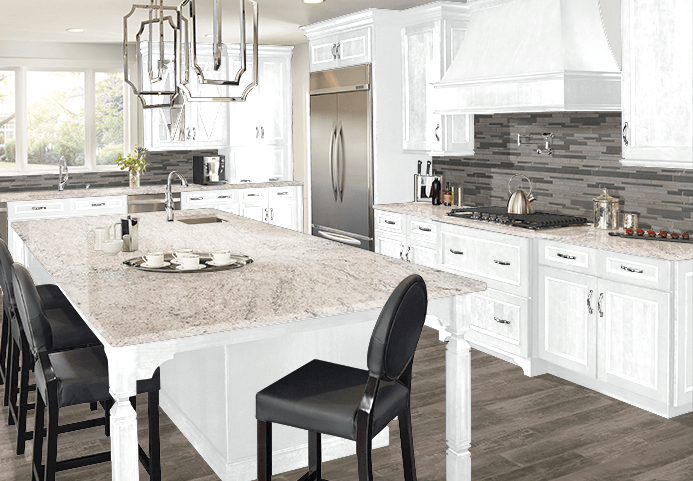 Call Tops today for your free kitchen & bathroom fixtures design appointment at 360 459-3000, or stop in during our Design Center hours.